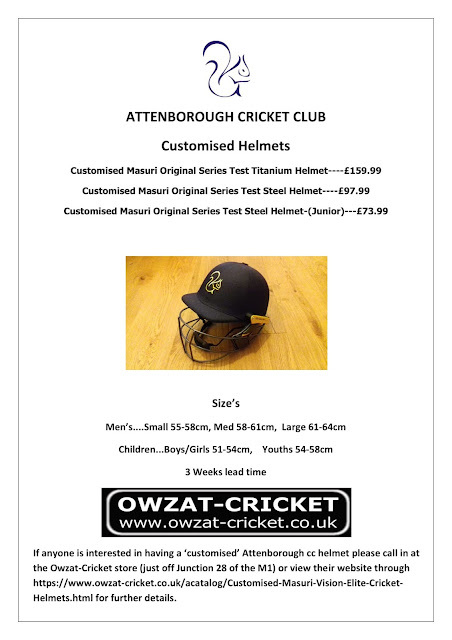 As another new season approaches, I am pleased to be able to advise you that our friends, sponsors and kit suppliers at Owzat Cricket have now developed our very own online ordering service for those wanting bespoke Attenborough CC kit. 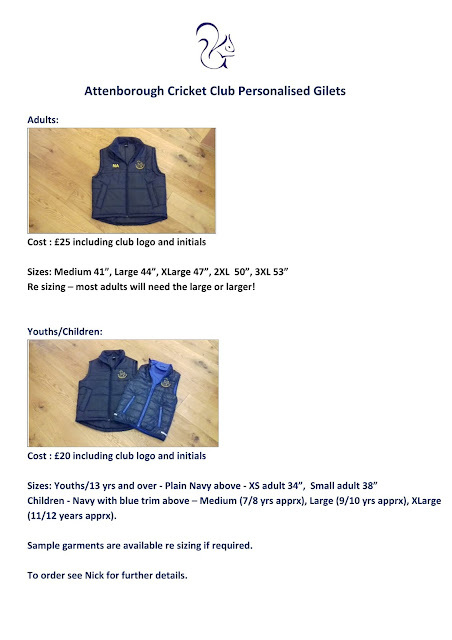 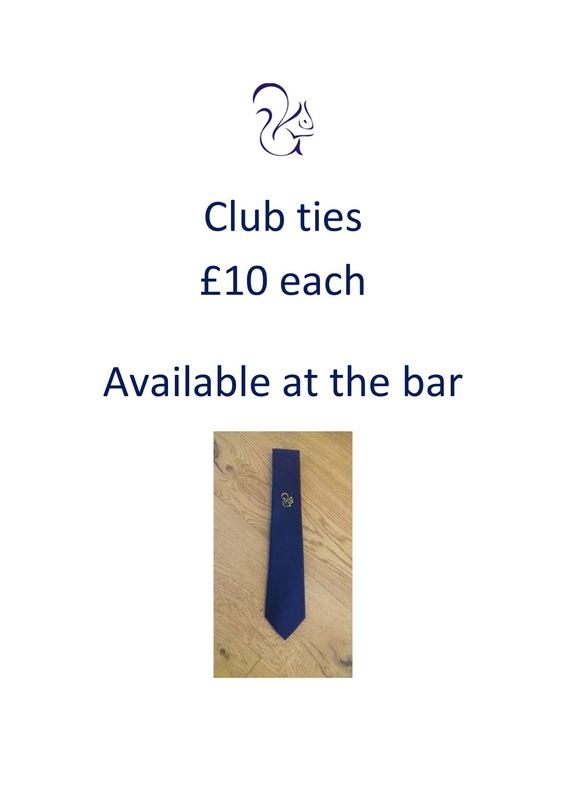 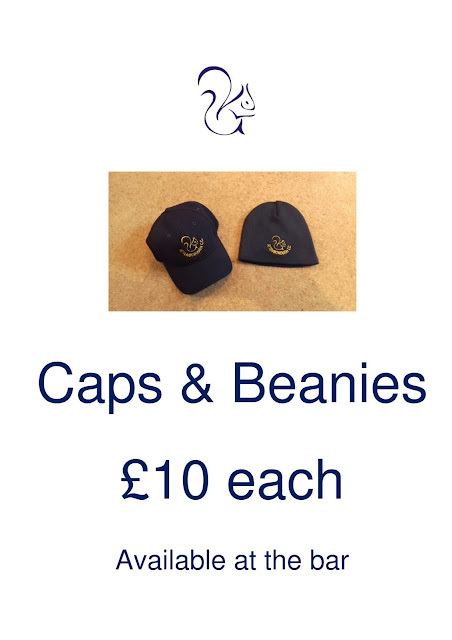 This is available for both Senior and Junior players & supporters. 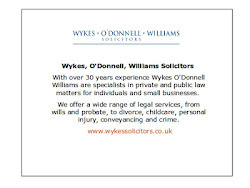 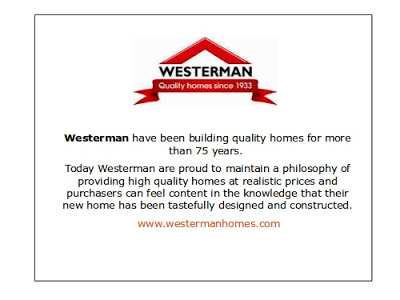 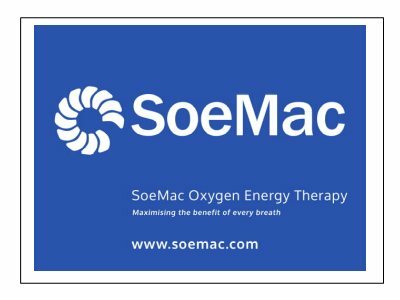 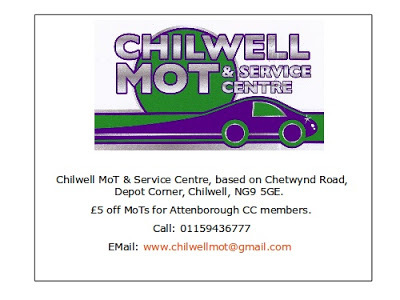 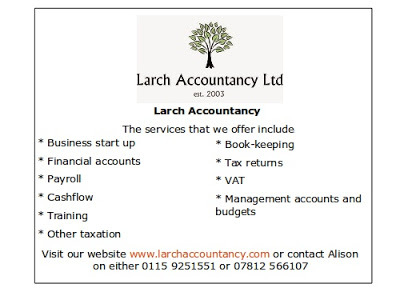 Please click here or check out our Useful links which is located on the right-hand side of this website. 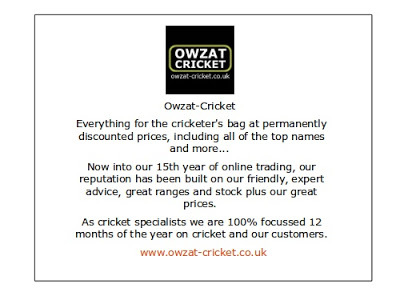 Have a look, while you are on the website you can also order a new bat, gloves, boots, kit bag etc etc!